MiNiToSu » Blog Archive » 4th Grade State Testing (Round One) … Done! Three days of English Language Arts (ELA) testing are done, and our fourth graders had reason to celebrate! Four weeks from now, they will have to go through 3 days of tests for Math, and one more day for Science. 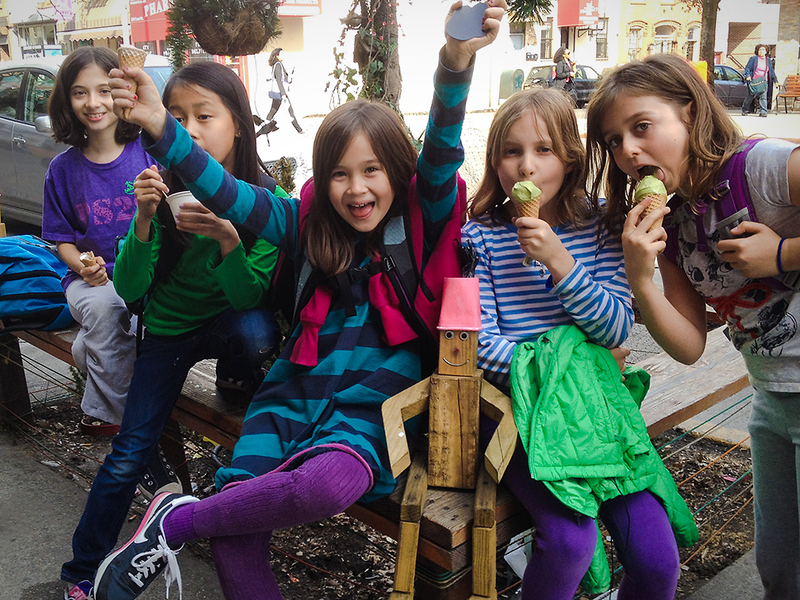 But today, it was all about a well-deserved cone of ice cream! ah ELA. rock on literate girls!